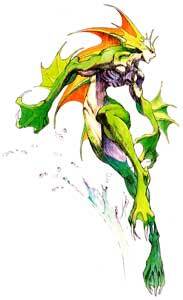 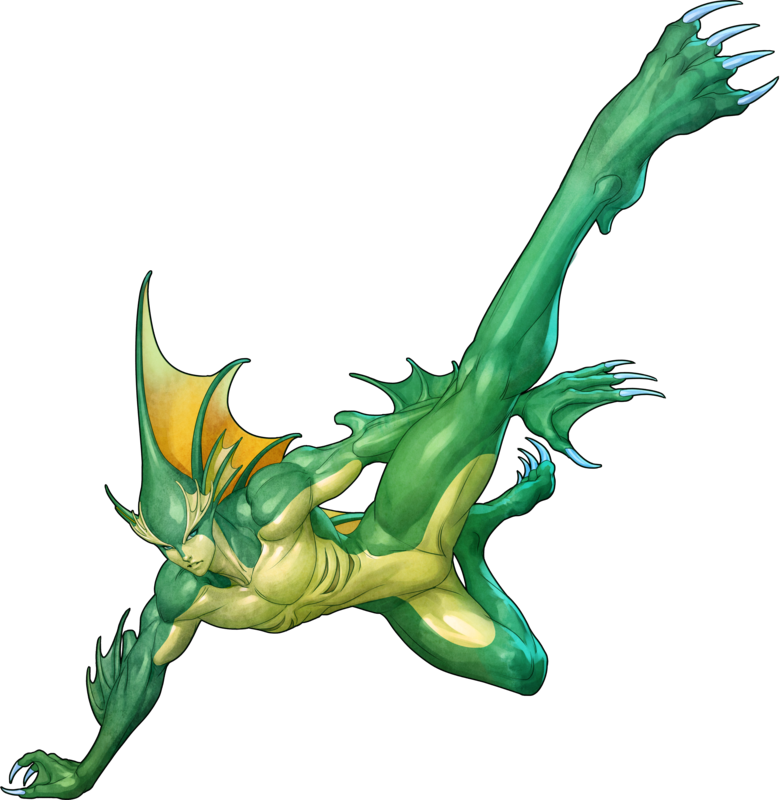 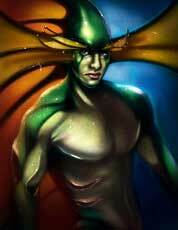 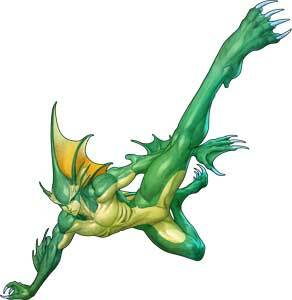 Rikuo, known as Aulbath in Japan is one of the playable characters in the Darkstalkers fighting games. 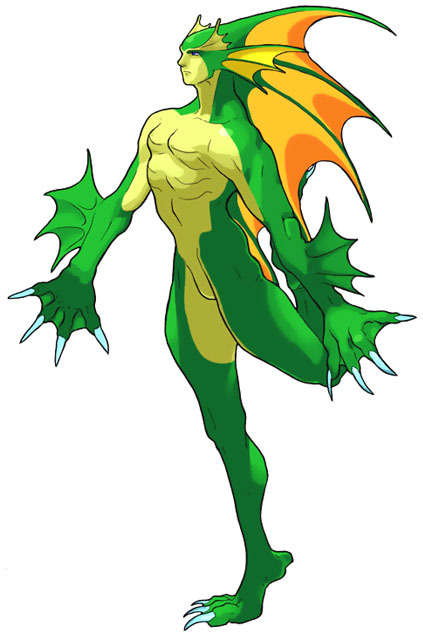 He debuted in Darkstalkers: The Night Warriors (1994) and returned in all sequels but was never playable in other games. 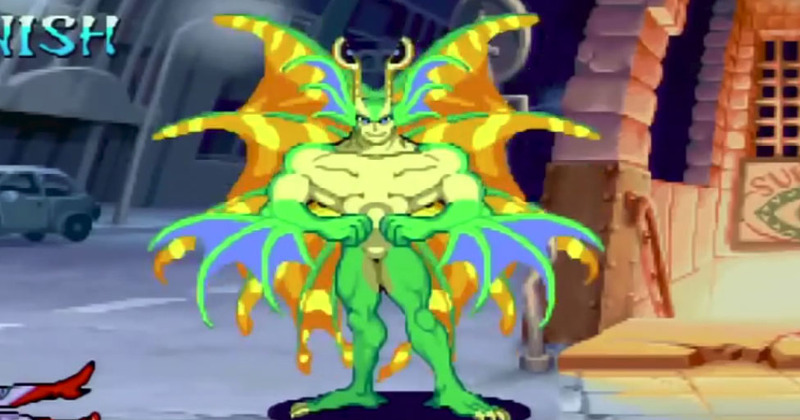 He made a small cameo in Hawkeye’s ending in Marvel vs. Capcom 3 (2011). 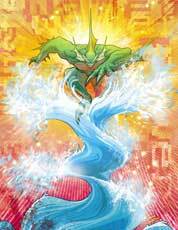 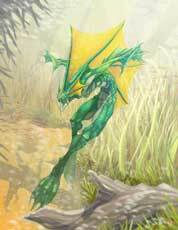 Rikuo is a merman that can use water for many attacks but is also able to create super sonic waves and morph parts of his body into a wide array of aquatic life shapes such as crab claws and even tentacles.